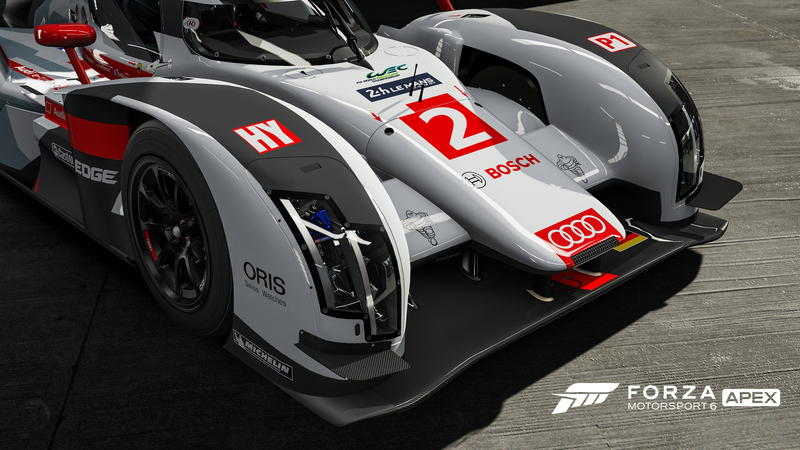 Forza Motorsport 6 : Apex Open Beta Starts May 4! 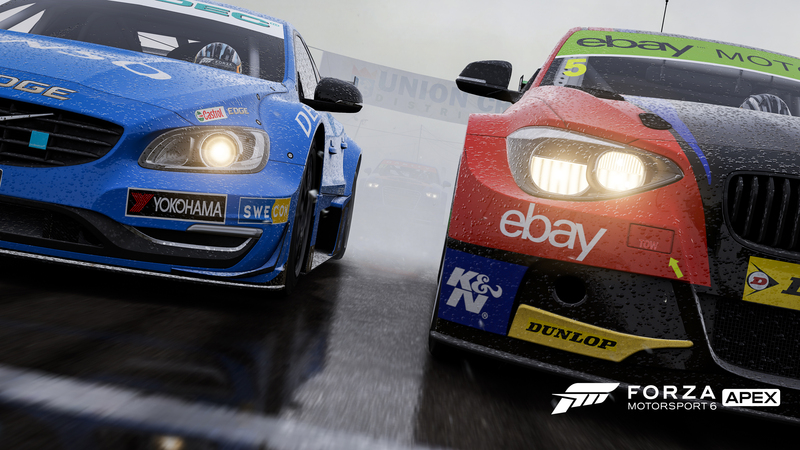 Arriving on the Windows Store this spring and available for free, “Forza Motorsport 6: Apex” is a powerful demonstration of what the ForzaTech™ engine can do when unleashed by DirectX 12 at resolutions up to 4K. Developed by Turn 10 Studios, “Forza Motorsport 6: Apex” is the first step in Microsoft’s commitment to creating amazing Forza experiences for Windows 10 PC gamers. 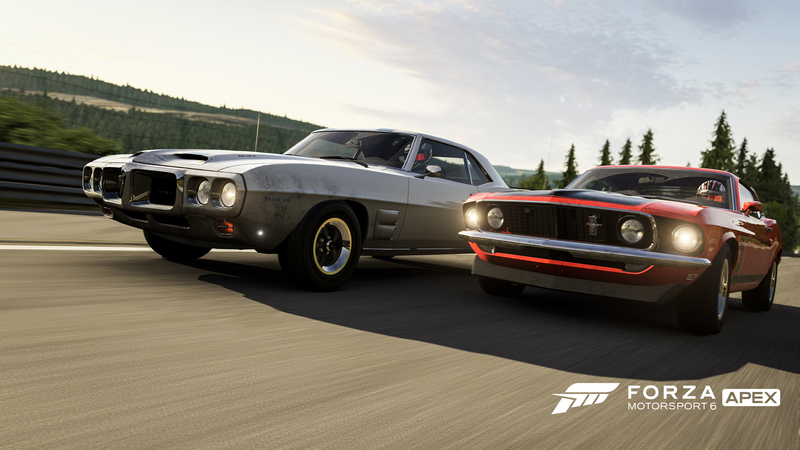 Designed for players who are new to the Forza franchise, “Forza Motorsport 6: Apex” delivers a curated experience, featuring authentic wheel-to-wheel action, unique automotive content and constant rewards. The career mode is anchored by a new 12-event “Showcase Tour,” which introduces players to fascinating cars and unique automotive match-ups through a series of beautifully crafted and entertaining videos, narrated by automotive celebrities such as James May and Richard Hammond. A new “Spotlight Series” will feature new Showcase-style events that will be updated on a regular basis. Whether you’re barreling around rainy Brands Hatch in your all-wheel-drive street weapon of choice or chasing down The Stig from “Top Gear” in cockpit view, there are always new and fun challenges to explore.